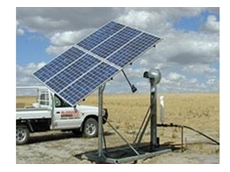 An eco-friendly pumping solution, the Sun Mill Solar Pump uses a combination of solar panels and quality pumps; and can handle brackish water. Infinity Solar provide solar power panels for domestic and commercial applications. Green Systems was created to bring the leading edge technology found in the Sealite range to the consumer marketplace, in providing a range of solar powered and renewable products to customers around Australia including water tanks. Koloona Industries supply environmentally friendly solutions with their environmental management systems targeting fuel analysis, waste management, water management, recycling and power saving. Solar Juice supplies a wide range eco friendly products. With an aim of providing commercial companies a way to source renewable energy, Solar Juice are able to assess, supply and install the most appropriate solar modules for you. Cooloola Solar Systems are specialists in the design, supply and installation of Renewable Energy Systems, incorporating Solar Photovoltaic Panels and Wind Generation as energy sources for both Stand Alone and Grid Connect Systems. 20/04/12 - The Greenland Systems electric boosted solar hot water system is available from Australian Sun Energy. This system incorporates electric power as a back-up. 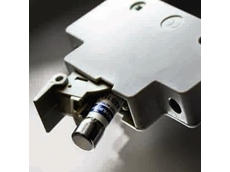 25/03/10 - Now available from Koloona Industries, Schurter’s new solar fuse ASO and fuse holder FSO are supplied in ratings from 1A to 30A and a rated volatge of 100V. 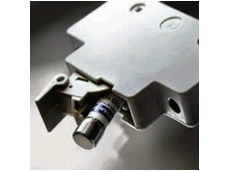 10/03/10 - Now available from Koloona Industries, Schurter's new ASO solar fuse and touch safe fuseholder have quick-acting characteristics to protect photovoltaic and similar DC-applications.